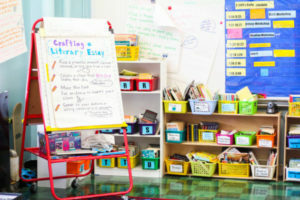 Classroom materials is a collective term describing several resources for teachers with which they will deliver instructions to their students. The classroom materials will be able to support student learning thus increasing student success. The classroom materials are developed keeping the students in mind so that they can learn different topics. The classroom materials come in different shapes and sizes and assist in the ability to support student learning. Teachers or candidates wanting to develop these materials can join a classroom material development course from an institute. Here, we will give you an overview of the classroom materials, their importance along with some examples. There are a variety of teaching materials which teachers can use as resources. Some of the concrete examples are worksheets and some tools of learning viz. games (such as counting blocks etc.) that students can play and through which they will be able to gain knowledge and practice what they have learned in their lives. 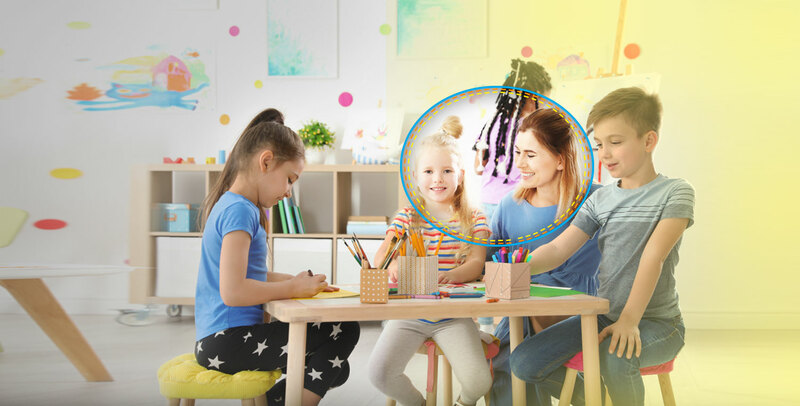 The classroom materials are slightly different from teaching resources as the latter includes more theoretical and abstract elements of learning such as essays or support from other educators. The classroom materials as discussed, significantly increase student achievement through student learning. For instance, a worksheet might give a student several opportunities to practice a new skill achieved in the classroom. If you are a student of the classroom material development course, you will learn how these processes aid in the learning process by allowing the student to explore the subjects independently. The lessons in the classroom materials are important in giving a structure in lesson planning and teaching as a whole. In lower grades, these classroom materials are good guides for both teachers and students and can provide valuable routines. If, for example, one is a language teacher and teach new words every week, she will find it easy to keep in mind that she has to design a vocabulary game for the students which will help in teaching new words and will take pressure off of her as well as the students. The classroom materials will assist teachers in the tailoring of lessons. It is developing instructions to the different learning styles and capacities in the classroom and you will be able to learn this extensively by taking up the classroom material development course. The classroom materials such as group activity instructions, games, worksheets, homework assignments etc. all allow you to modify assessments and enhance the learning style of individual students. As a teacher, you need to gather classroom materials from different sources. You can search the Internet as it has vast storage of resources for teachers and most of them are free. Moreover, by taking up the necessary training you will be able to develop your own materials. In fact, developing classroom materials will also help you to teach a similar topic. The materials can further work as reference materials for other teachers. On the other hand, if you wish to develop classroom materials for middle schools, you need to set goals for developing classroom materials in an organized way. The schools will give you certain guidelines which you will need to follow and these focus mostly on improving the reading and writing skills. By taking up a classroom material development course you will be able to learn about these guidelines in details.